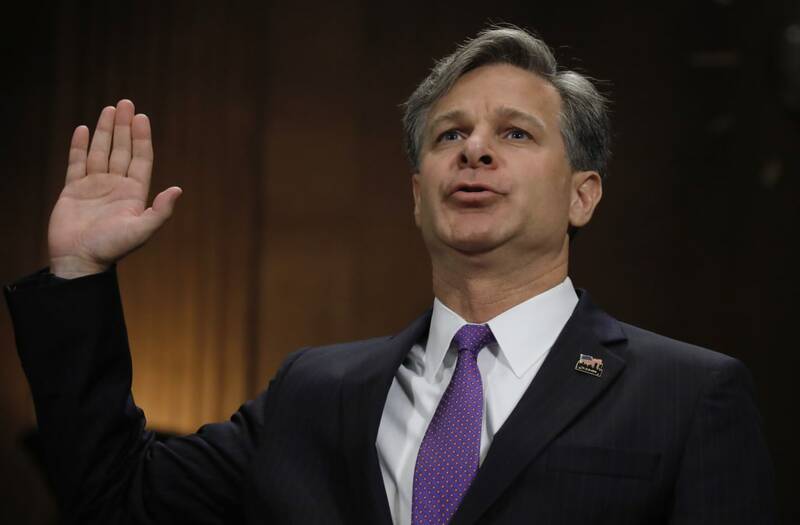 WASHINGTON, July 12 (Reuters) - Christopher Wray, President Donald Trump's nominee to head the FBI, pledged on Wednesday to lead the agency with independence and without regard to partisan politics as he testified during his U.S. Senate confirmation hearing. Trump nominated Wray on June 7 to replace James Comey, who he fired May 9, with the president later citing the "Russia thing" as his reason. Comey was overseeing the Federal Bureau of Investigation's investigation of potential collusion between Trump's presidential campaign team and Russia. 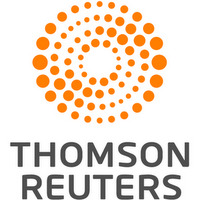 "There's only one right way to do this job, and that is with strict independence, by the book, playing it straight, faithful to the Constitution, faithful to our laws, and faithful to the best practices of the institution, without fear, without favoritism and certainly without regard to any partisan political influence," Wray told the Senate Judiciary Committee. "Anybody who thinks that I would be pulling punches as the FBI director sure doesn't know me very well," Wray added. In the aftermath of Comey's firing, the Justice Department named Robert Mueller, himself a former FBI director, to serve as special counsel looking into the Russia matter. Wray said he spoke with no one at the White House about Comey's firing. Wray said Deputy Attorney General Rod Rosenstein said the appointment of Mueller would create a "better landscape" for Wray to assume the role of FBI chief. Wray told the committee he considered Mueller a "consummate straight shooter." Wray is a former U.S. Justice Department lawyer who has prosecuted and defended white-collar crime cases and represented New Jersey Governor Chris Christie in a political scandal. Wray's confirmation hearing came as Washington was in an uproar over 2016 emails released on Tuesday showing that the president's son, Donald Trump Jr., eagerly agreed last year to meet a woman he was told was a Russian government lawyer who might have damaging information about Democratic White House rival Hillary Clinton as part of Moscow's official support for his father. Comey testified before the same committee that Trump had asked him in private meetings to pledge his loyalty and drop his investigation into former national security advisor Michael Flynn. In his opening statement, Wray promised to "never allow the FBI's work to be driven by anything other than the facts, the law and the impartial pursuit of justice. Period." In his opening statement, Chuck Grassley, the Republican chairman of the Judiciary Committee, said that "it is vitally important for the FBI director to be independent" and that he saw in Wray's background a commitment to that independence. Dianne Feinstein, the top Democrat on the committee, said in her opening statement, "The director of the FBI must be a leader who has the integrity and strength that will enable him to withstand any attempts at political interference." "Will Mr. Wray and the FBI pursue investigations with independence and vigor regardless of who may be implicated? Will he stand up for what is right and lawful? Will be tell the president 'no' if improperly directed to pursue or end certain investigations?" Feinstein asked. Former Attorney General Eric Holder and former Deputy Attorney General Sally Yates, both Democrats, endorsed Wray in a letter to the committee on Tuesday. Wray must be confirmed to the post by the Senate. Wray and Comey served together in the Justice Department under Republican former President George Bush, and both worked on the government's case in the Enron Corp fraud scandal in the early to mid-2000s. The allegation involving Trump pressing Comey over the Flynn probe raised questions about whether Trump's behavior amounted to obstruction of justice, a potential issue in any potential future effort in Congress to impeach the Republican president and remove him from office.